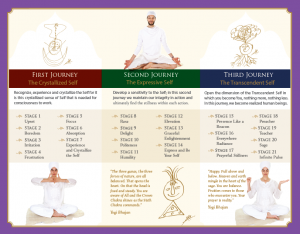 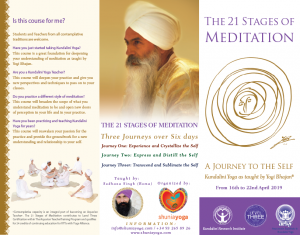 Level 3 Certification The 21 Stage of Meditation program in Kundalini Yoga as Taught by Yogi Bhajan is licensed by KRI, and contributes lo level 3 certification as part of The Aquarian Teacher Training. 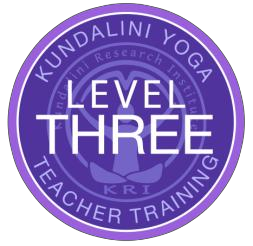 These are specialized courses to empower teachers deepening the main themes of Kundalini Yoga. To master our life and mind, we must first master our breath. 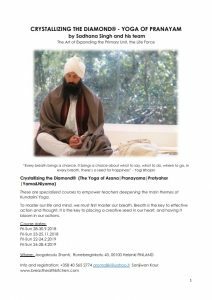 Breath is the key to effective action and thought. 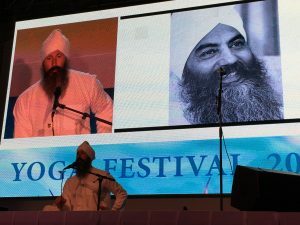 It is the key to placing a creative seed in our heart, and having it bloom in our actions. 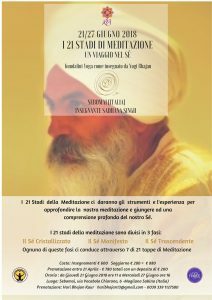 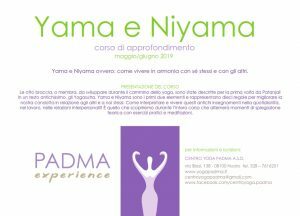 Livello 3 Certificazione I 21 Stadi della Meditazione, Kundalini Yoga come insegnato da Yogi Bhajan – è concesso in licenza dal KRI, e contribuisce alla certificazione di TT 3 livello come parte della formazione dell’Aquarian Teacher Training.